Tomorrow my site will be finally going live and I managed to move my blog content to the new address. I would love to have you visiting me there. As a beginner in the world of site making, I am sure I haven't done the migration of the content as well as I should have done had I been an expert. So, in order to have less trouble moving things around, I deleted a few things in this "old" lovely space. You´ll not see the buttons on the right, with all the references to my works and to the blogs of my fellow surface pattern designers. The mentioned references are now on the press page of the new site. The buttons with the other designers' sites will be shortly added to the new blog address. For those faithful followers, I am afraid you´ll need to follow the blog on the new address, if you fancy it. This address will be kept, as I understood each time a reader wants to see an old post on the new address, the images are in fact grabbed from this one and showed there. But there will be no other new posts in here. I hope you like the new "house" and keep visiting the blog on the new platform. The site will be alive from 8am (GMT) of tomorrow, June, the 5th. Thank you for sharing your time with me, for your kind words and encouragement presence in the last 16 months. I will love to see you on the new address. Please, consider visiting the new site as well. 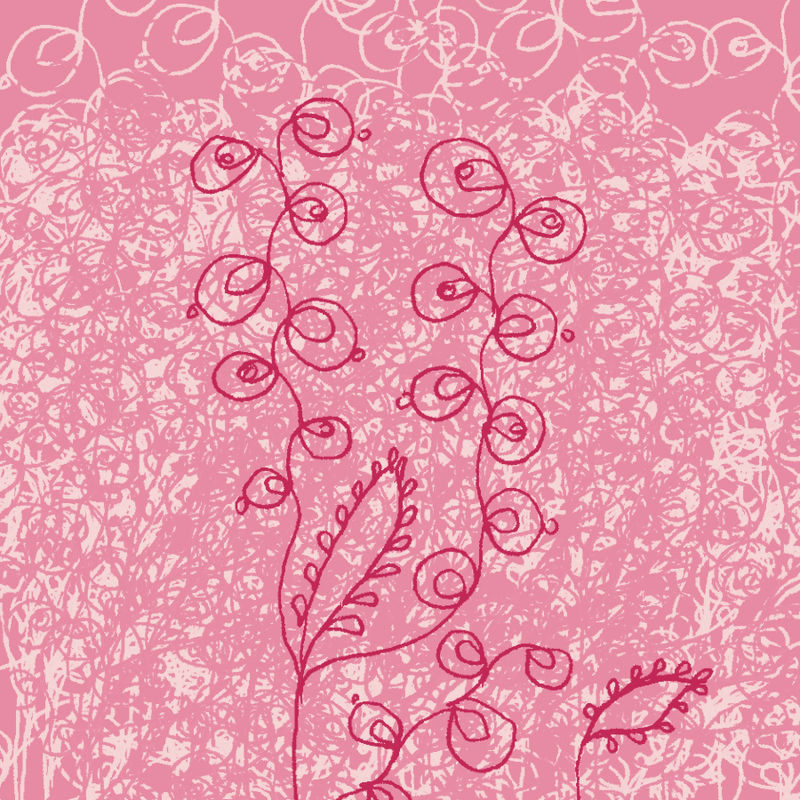 It is a big step for me as a professional surface pattern designer and I would love to hear your opinion on it. Thank you very much indeed for stopping by! Generosity, Copyright Bethania Lima Designs, 2013. The making of my site is taking longer than expected. But I am almost there. Almost. I am not sure if I will keep this blog as it is now, on this platform, or if I will export it to the new platform. Technical issues are involved and is one of the next tasks on my agenda. Today I wanted to share the print above, a simple example of a great tool a friend taught a friend who taugh me. Generosity. I will not mention names this time. Just a huge thank you, girls. You can see here the 8 finalists of the Spoonflower + Robert Kaufman contest. Congratulations to the eight finalists and to all who took part on it. 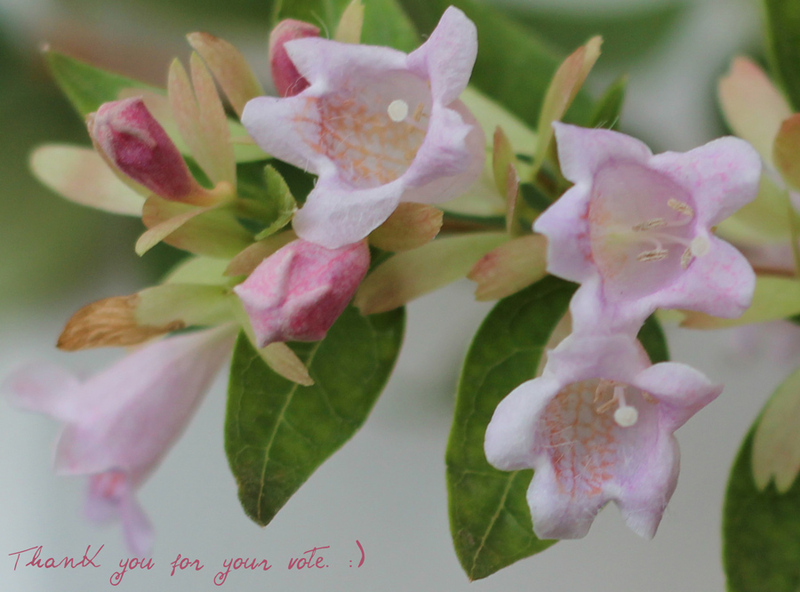 Not this time for me, but thank you each of you who took the trouble to vote for me. Parallel Universes, copyright Bethania Lima, 2013. I have been out of the blogsphere because I am concentrated on trying to make my site. 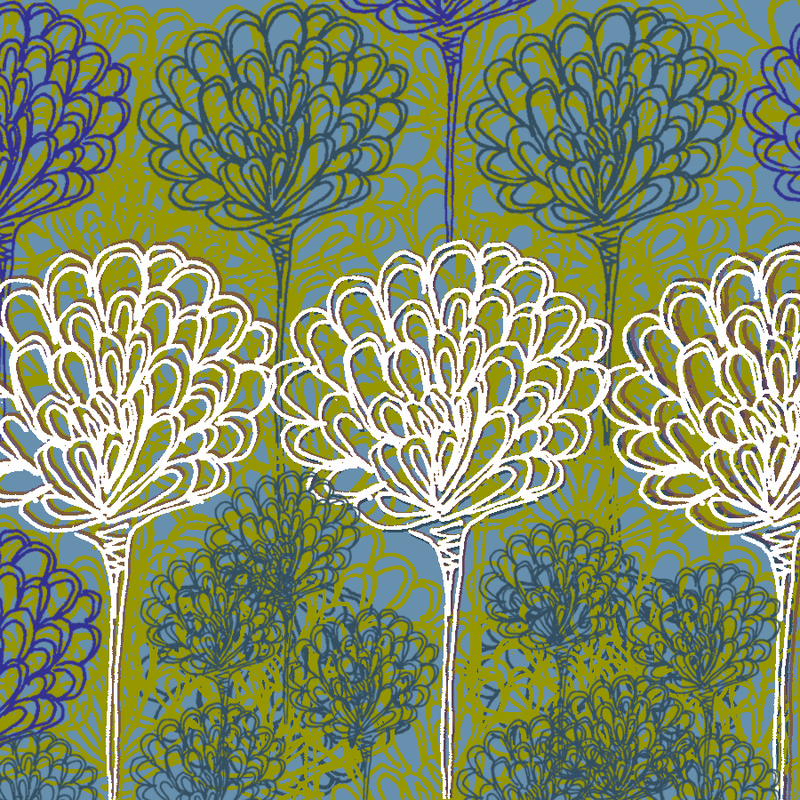 I am coming back to post, out of a sudden, just to share my joy of being selected as one of the top 100 designers whose work was picked up between 750 to go to the next stage of Fabric8 contest on this weeks’ Spoonflower contest. For me it means a lot, because that first selection was professionally based. My entry is the top image. The theme was a real difficult one, Geek Chic. Parallel Universes is a personal take on the proposed Geek Chic theme of the Kaufman+Spoonflower's contest. 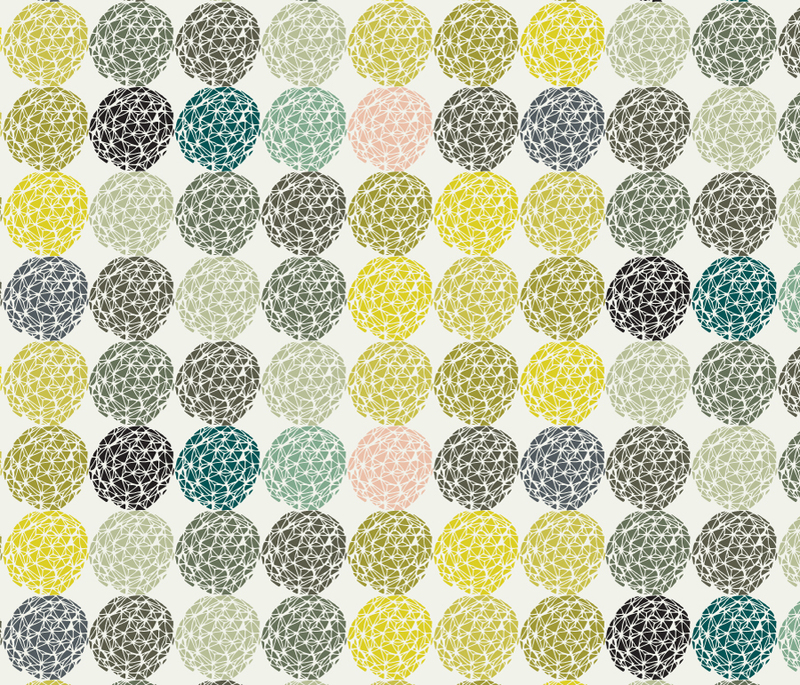 An elegant and restricted colour palette apllied to patchworked slightly geometric universes. When I think of geek the idea of a well developed domain of mathematics, physics and astronomy comes to my mind. It reminds me of Big Bang Theory and of the atomic era. When I think of chic it recalls me elegance, aesthetic, delicacy. When I added the idea of fabric to the whole equation, a certain 50 retro feeling came to my mind, so I developed this simple and yet meaningful concept of parallel universes. If you like it, you can vote for it here. It’s really a bit tricky to vote. There are 100 designs there to be picked and you have to go through all the seven pages, selecting the prints you like. After that, you’ll be taken to a confirmation page, to finally finish voting. So, if you are really in the mood of going through all that trouble, your vote is most welcomed. Thank you so much for visiting my blog and stay tuned for the upcoming site. It is taking longer than expected, but regardless of the trouble, I am having a lot of fun! 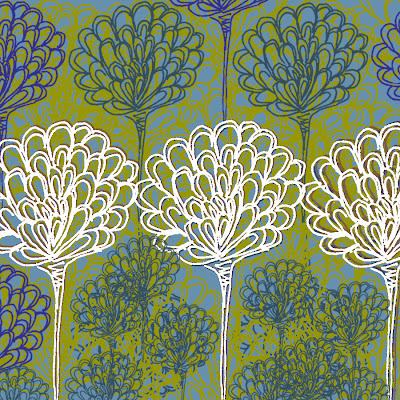 "Agapanthus", print by Bethania Lima Designs, 2013. Dear Michelle Drew, the person behind Pattern and Co, had this great idea of making flower patterns following an A to Z sequence. To read about her original project, don’t miss this post. So far, that quick lady has made A for Anemones (wow), B for Bachellor’sButton and C for chrysanthum. Yeah, I know, she's very talented indeed! 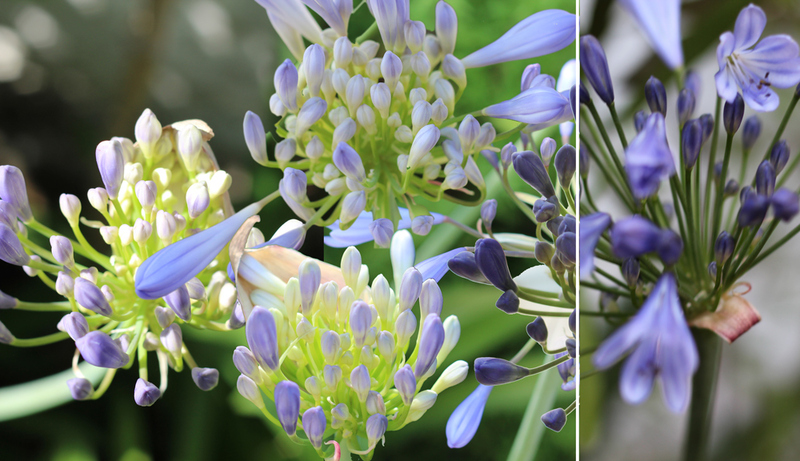 So far I’ve managed to draft A for Agapanthus (above) and B for Bougainvillea (bellow). I am trying to balance this project with all the other stuff with many other stuff, so when possible I will post a few letters more. Please, join us on this delicious exercise. Michelle suggested this reference for the AtoZ of flowers. Most of the time I intend to follow the names from there. Boungainvillea didn't appear there, and I love this colourful plant, so the reference for it you can here. 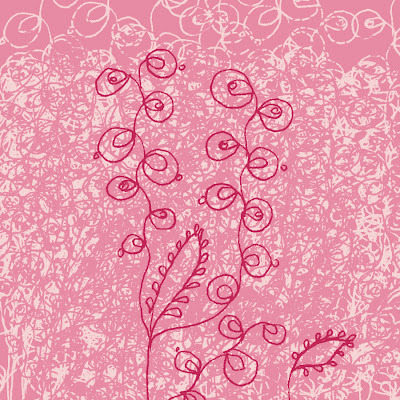 "Bougainvillea", print by Bethania Lima Designs, 2013. I have lots of Agapanthus on my little garden and they look very special from November up to the end of January, in my spot on the south hemisphere. For Bugenvilles, however, I had always loved it, but I am afraid it’s not a reciprocal kind of love. In Curitiba, Brazil where I used to live, it took me ages to get a beautiful bugenville in bloom. Here, in Santiago, things got even harder. Although I had around eight bugenvilles planted, just four of them are slowly wanting to show some timid flowers (the small, tiny, white part. The lovely colours that we see on those plants are just different leaves, you know?). See a few around the garden shots below. As a flower lover, I am enchanted by this challenge. Thank you, Michelle! And thank you for paying a visit. Photographic collage with Agapanthus from my garden. Photos by Bethania Lima, 2013. 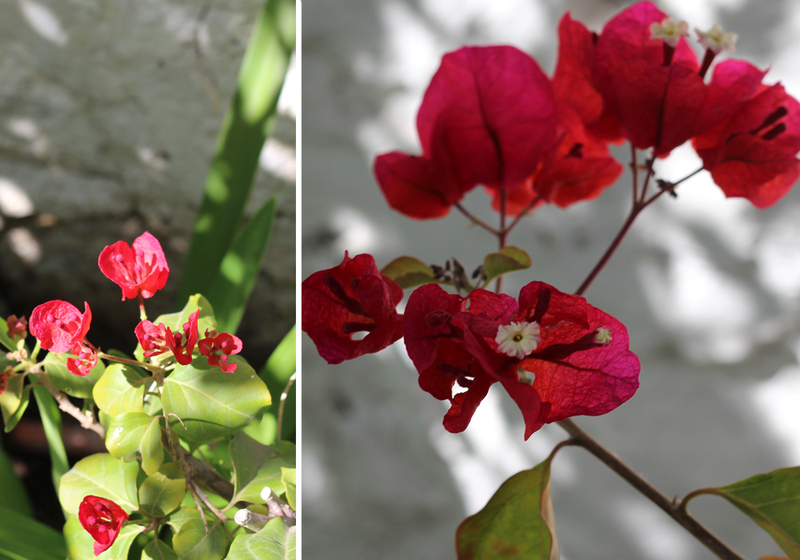 Bougainvillea from my garden, photos by Bethania Lima, 2013. Original, textured, beautiful Efuto, designed by Julie Hamilton, 2013 (front view). Copyright Julie Hamilton. Original, textured, beautiful Efuto, designed by Julie Hamilton, 2013 (back view). Copyright Julie Hamilton. From time to time my blog stays silent. On the blogsphere it is common. I wished I had more time. I wished English writing were easier. But none of this is true. I’ve been working a lot, uploading patterns for license/sale (more on this in another post, later) and trying to focus on building my site. “Stop and go” is the expression that better describes how the site building is going. But it is going. And stopping. It also applies to my post frequency, doesn’t it? 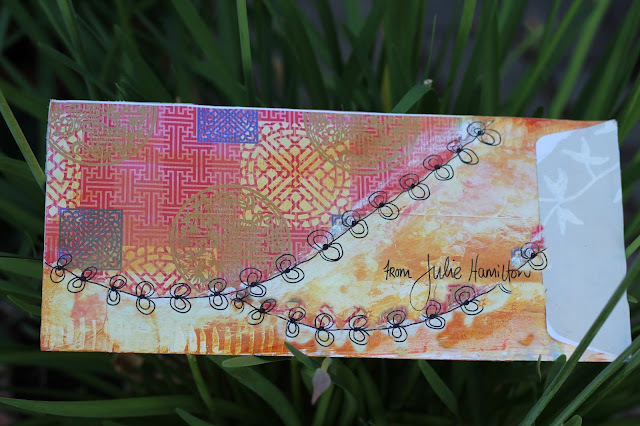 Today I want to share with you the work above, a gorgeous Efuto (decorated envelope) from Julie Hamilton, the artist and pattern designer from Artistically Afflctted. The explanation of her blog title is perfect: "to be in a wonderful state of creative chaos due to an overactive imagination". I feel quite at home around that concept. I “met” Julie through our fantastic facebook group, that congregates more than 200 pattern designers. Julie was one of the first to welcome a bunch of us to the group and she is full of initiatives. When Gill Eggleston, from Pattern Addict, came up with the idea of the Efuto making and exchanging, that later on developed into “our” lovely The Little White Book, I believe Julie found herself in heaven. She began making lots of Efutos, and sending them to the lucky people like me. I understand why she did so. Or at least I guess I understand: it’s liberating. There’s no brief, no restrictions and it’s a delicious experiment to develop your own style. There’s nothing more liberating than playing around. It strengths the "muscles" of the brain, it liberates the imagination. And once we develop it, we can work better under any circumstance, regardless of the limits of any sort. So it’s a win-win situation and an exercise on creativity. In the Efuto Julie sent to me, I found a few goods to keep on the experiment, as you can see on the picture below. A lovely treasure that I will be using as soon as I can. I better stop now and go make some Efutos. Inside the envelope, an invitation to keep the creative juices at work. 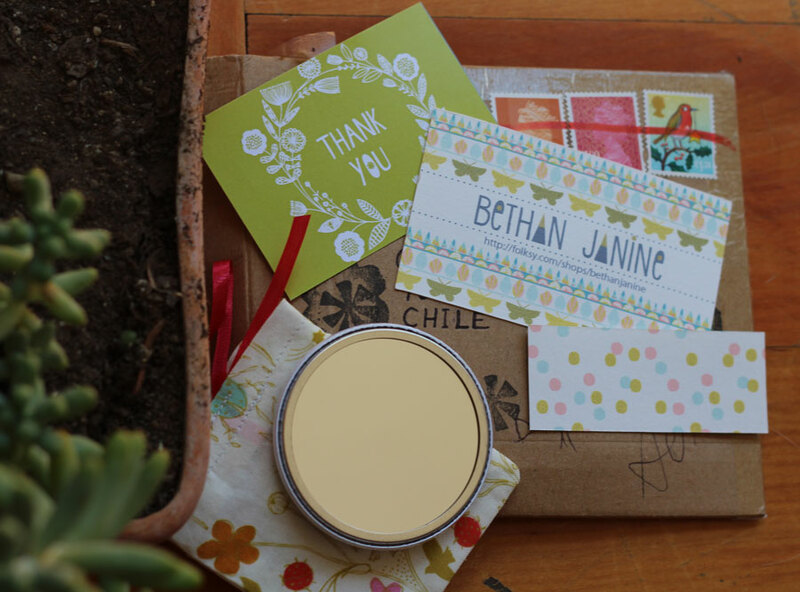 Thank you, Julie, for this sweet Efuto, a glimpse of your "wonderful state of creative chaos". The mirror gift and the whole package of goods, designs by Bethan Janine Westran. Here I am, back to blogging post. I’ve been absent because of pattern making frenetic activity. I love it so much that I can’t complain. But it definitely is a very time consuming activity. I've been also playing around site making. Slowly. Today I want to share another gift I won. This time it is from the great Bethan Janine, a fellow designer that I admire a lot. Her work is delicate, sweet, and original. I always had told her so, because there is no point in not praising and recognizing a great work. And I believe that not far from now her work will get all the public recognition it deserves. It’s top quality. Bethan Janine was part of the team of the Believe Creative Studio designers exhibiting in Indigo Paris in September 2012. See her interview here. And you know what? Her work was so good that one of her patterns was selected and exhibited in a common area during the show. And she had a fabric selected in Spoonflower as a top 10, at least once that I know. She had many other professional accomplishments. Well, the fact is that she sent me a little something as a Christmas gift (see above the rounded mirror and all the stationery accompanying it). Thanks to the mail, it arrived in the beginning of February, but it’s a timeless piece and I am carrying it on my handbag. I love the gift, it’s beautiful, simple, delicate. Look at the mirror, the delicate pattern at the small fabric bag that holds the mirror, the happy and well designed cards, and the handmade stamps on the envelope. Wow. But I love even more the gesture of her. The fact that she was kind enough to remember and send me a little something. How good to be remembered, you know? So simple, so good. Thank you, Bethan. I am real lucky to have fellow designers as you to learn from! 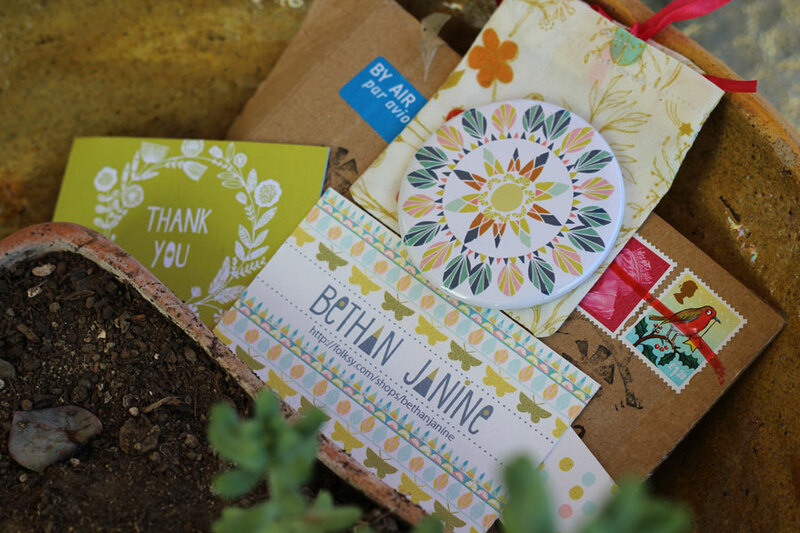 Thank you, Bethan Janine (designs by Bethan Janine, picture by B. Lima). All images and contents, unless otherwise stated, belong to Bethania Lima. All rigths reserved. Simple theme. Powered by Blogger.